Friday, January 27, Brockbank students celebrated with "Spirit Day". Students wore their school colors to show their school spirit. 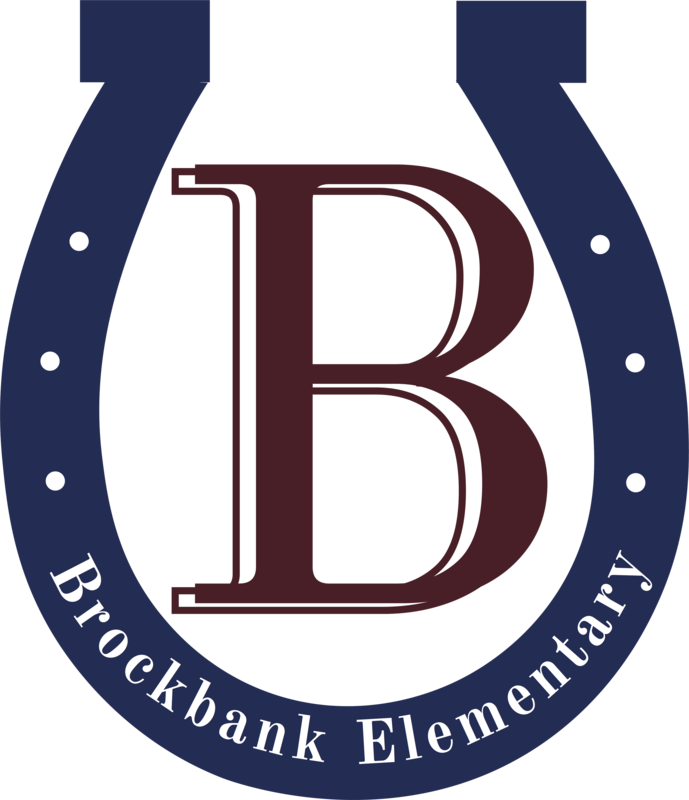 Room parents brought treats to celebrate Brockbank's Birthday! Thursday, January 26, student wore their sports clothes so they could participate in the school "Fun Run" fundraiser. It was awesome to see the students run the tracks. There was lots of red faces but they never gave up. Most all the students ran at least 26 laps. Thanks to all the generous support for the fundraiser. Money earned will be used for guided reading, take home library, and technology. I can’t thank you enough for your kind and generous support for our Fun-Run Fundraiser! It was so awesome to see our students run the tracks! Their little faces were bright red, but they never gave up! We appreciate your pledges-it is overwhelming to see such kindness for our school! We will still be accepting pledge money if you needed to get information from us or such! We plan to use the money to boost up our Guided level and take home libraries and also technology. Thank you all so much! Tuesday, January 24, Brockbank celebrates with Fifties Day! Students and staff dressed up in clothes worn in the fifties to celebrate the decade when Brockbank Elementary opened. Happy Birthday to Brockbank! 57 years young! We’re excited for this week and the fun activities that our Sixth Grade Spirit Council has planned! Monday, January 23, was birthday cake day. The Spirit Council made a huge birthday cake and the students put candles on it that they wrote their wishes for Brockbank! Brockbank's fundraiser is going well, we have received pledges that we are so grateful for. These pledges can continue to come in each day! The Fun-Run will be on Thursday, January 26. It will be during the day so that all the students can participate! Parents are welcome to come and cheer their child on as he/she runs the course! The schedule is: 8:50-Kindergarten and 1st Grade, 9:45-3rd & 4th, 10:40-5th & 6th; 12:30-2nd, Kindergarten and Ms. Jensen's class. Here are also a few points about our FUN RUN! I hope you enjoyed the long weekend! It was wonderful to see so many of you come to SEP Conferences! Friday was also a great day for teachers to get ready for the new term and plan together for upcoming lessons, activities, and events!